Welcome back to Term 4 in the Nursery! This term our topic is "Ship Ahoy". Our focus texts will all be based around boats and water. We will be reading stories such as 'Mrs Pirate' and '10 Little Pirates'. We will be making treasure maps, sharing pirate coins and developing our role play area into a pirate shop selling everything from eye patches to gold coins! We will be trying to design and build boats that float on water and we will make underwater wax-resist pictures. Lots more information about our exciting term ahead can be found in this term's curriculum letter. We look forward to another productive and enjoyable term with the children. 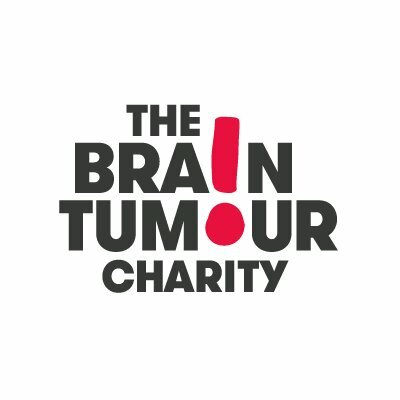 Our class charity this year is ' The Brain Tumour Charity'. We have been busy raising money by collecting pennies to fill a brain. Next term we take on a 'Mini-Mastermind' challenge where we each choose our specialist subject and answer 5 questions about our chosen topic, whether this be Thomas the Tank Engine, Dinosaurs, Paw Patrol or our favourite book.